48’ of pure luxury. 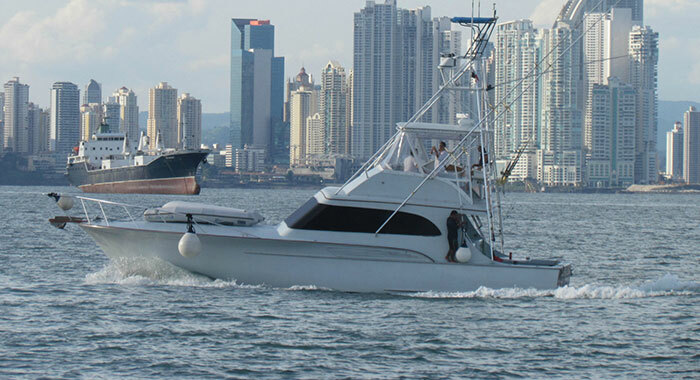 That’s what you can expect when you travel to Panama and set sale aboard the Buddy Davis yacht offered by VIP in Panama. 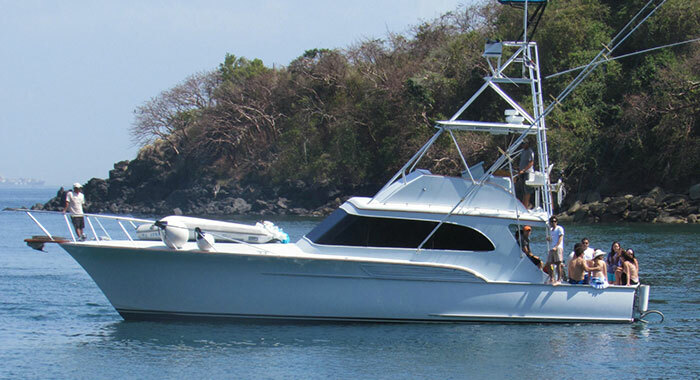 Ideal for either a luxury excursion on the deep blue sea or a water-side bash, the Buddy Davis is the epitome of the opulence, extravagance, and high end. 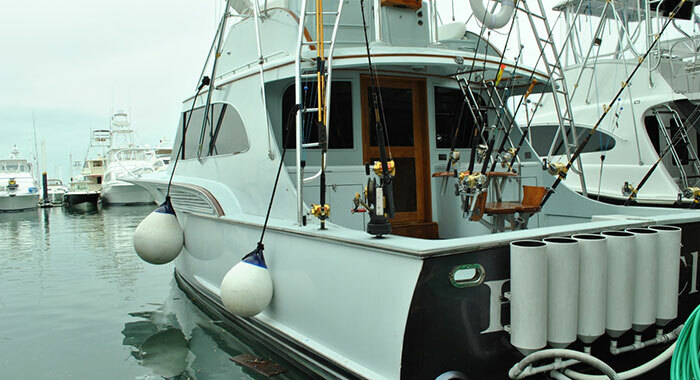 Whether traveling with a small group or looking to house a slightly larger crew, the 48’ Buddy Davis is the vessel you need to have your eyes on. Within this gorgeous vessel, you’ll find everything you need for not only an effective party, but also a more intimate affair. It may be a lot of space for just two people, but don’t discount the ability for you to take that special someone out for a ride on this ship. From plush bedding for when the sun wears you down to an indoor entertainment space with a view of the water, you’ll find yourself beyond pleased with the Buddy Davis’ offerings. An on-board kitchen filters out into a living space that provides comfortable seating and convenient dining. Here, you’ll be able to entertain your fellow party-goers with delectable treats and freshly prepared horse d’oeuvres. 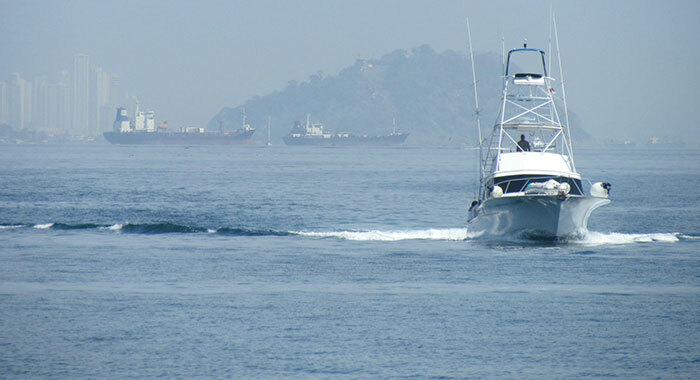 A surround sound system built within the vessel will fill the boat with your personal choice of musical entertainment. 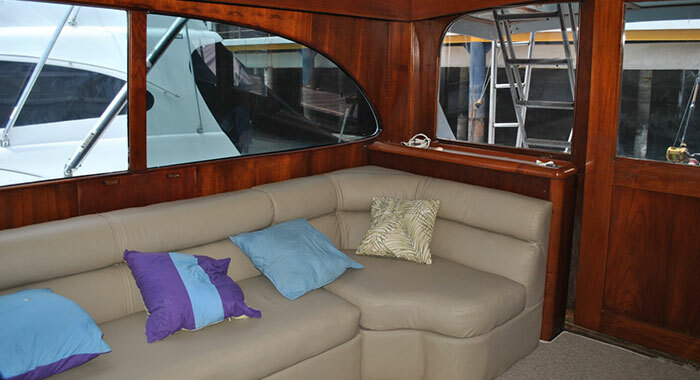 When the inside gets a little too stuffy, you can take your party to the deck where you can partake in a little sight seeing, even when it comes to the local marine life. With the warm sun beating on your skin and the cool air blowing through your hair, you’re bound to get that Captain-esque feel. 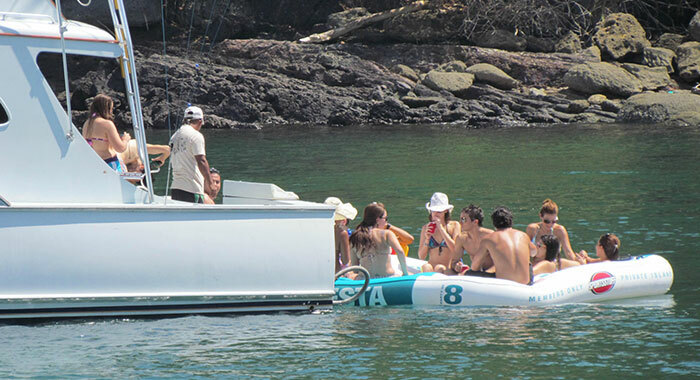 While visiting the tropical country of Panama, you’ll want to partake in some of the local activities. Nothing reads more like a tropical vacation than setting sail aboard a classy yacht in the warm waters of the southern hemisphere. 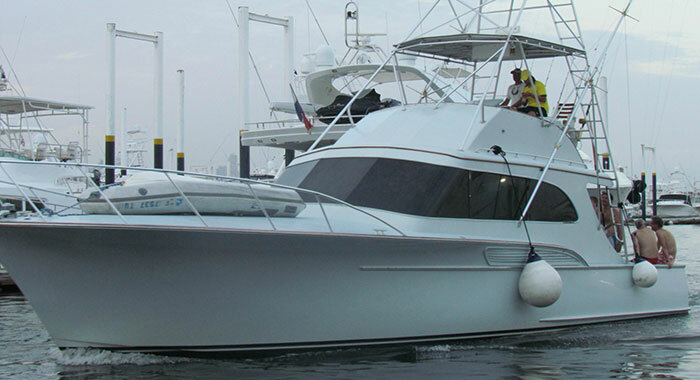 Reserve your 48’ Buddy Davis with VIP in Panama today and you’ll be sailing aboard a beauty all your own in no time.